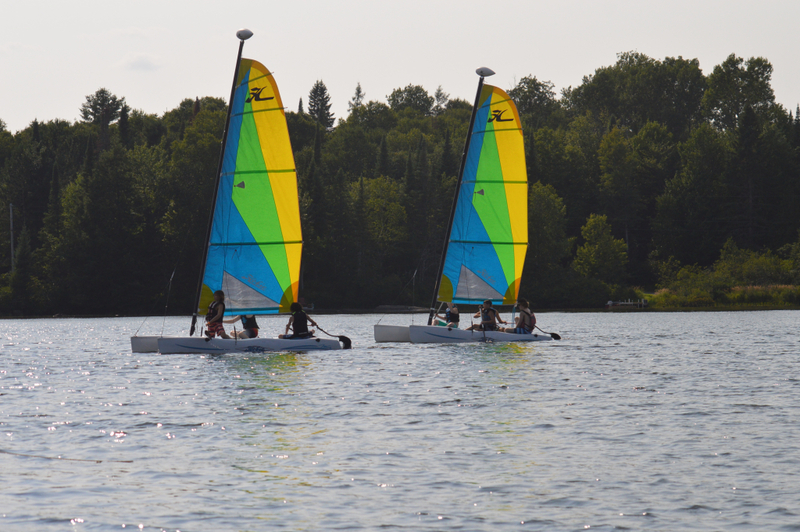 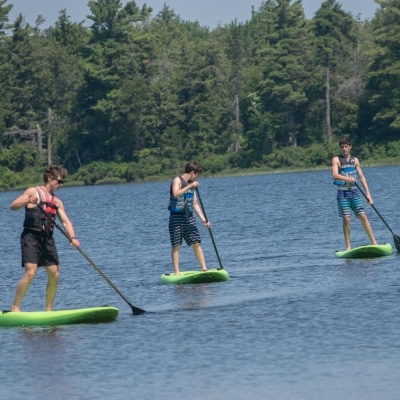 Water Sports offers campers a variety of fantastic water-based activities including Sailing, Paddle Boarding, Tubing & playing on the Lily Pad. 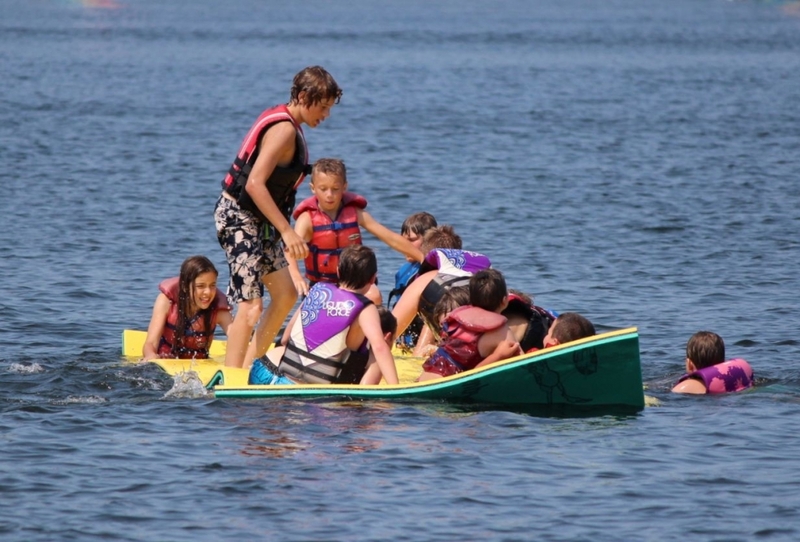 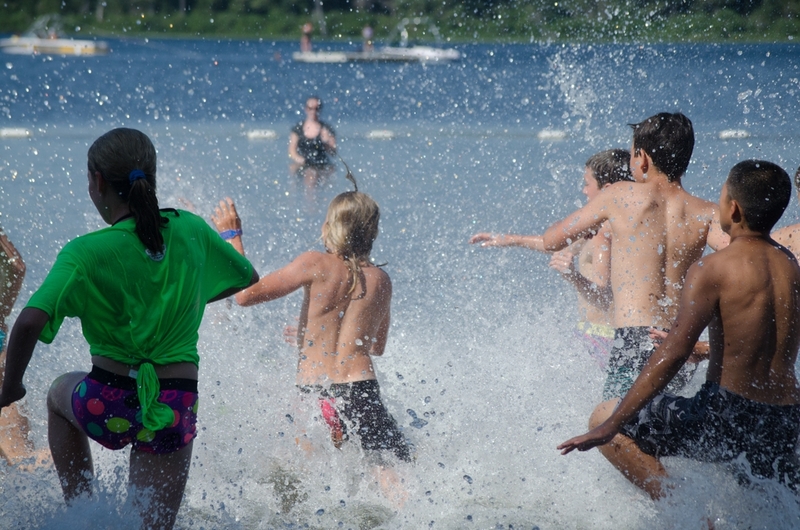 Water Sports is a wet and wild camp activity! 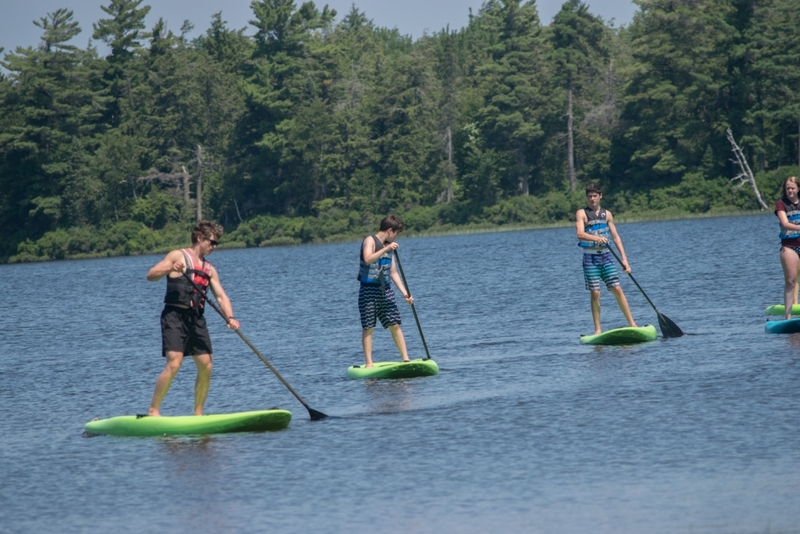 Our instructors expose campers to a variety of fun and exciting water activities, including sailing, paddleboarding, tubing, and playing on our Lily Pad. 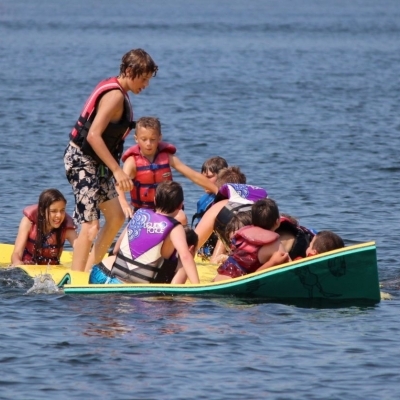 Campers will be taught the basic skills and techniques of each activity they try. 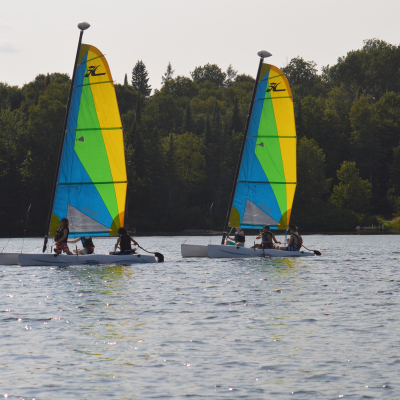 Every day is a new adventure on the HOC waterfront when you're doing Water Sports. 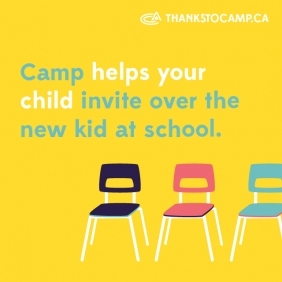 Please Note: If choosing this activity, you may be limited with your additional activity choices based on set class schedules. 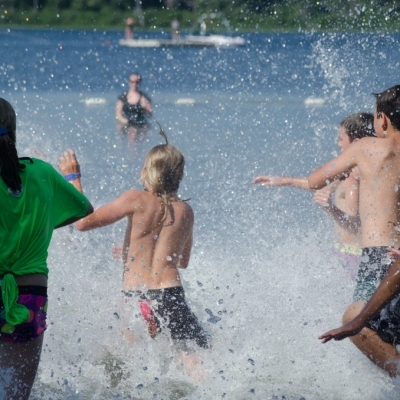 Campers confirm their activity choices at Sunday Check-In.